Pimples are part of our daily life. It happens to all of us. The most frustrating experience of pimples is when you wake up in the morning with a big red pimple on your face. It’s not anything like the blemish that disappears like magic. You have to actually take some precautions if you don’t want to experience something like this. If that does happen, don’t worry. We’ve got you covered.In this article, we are going to show some of the most effective and efficient ways to reduce pimples in an hour. Some of this works like a charm while other might take an hour or more. It all depends on your skin type. Before we get on with these tips, few key points you should remember. That being said, here are some useful methods that you could try out. You may have heard about this when you were little, but it works. First, take a warm washcloth. If you can withstand heat than making that washcloth really hot. Press it down on the affected area. Place an ice cube after the washcloth. Make alternation between hot and cold. Do it a few times. Repeat the process as necessary. It’s better to do this once or twice in the morning or when you go to sleep. It significantly reduces the redness and the lifetime of your pimples. As weird as it may sound, toothpaste actually does the job. They work even better than traditional cream. Apply a small portion to the affected area. Toothpaste contains silica that dries that works as a drying agent. 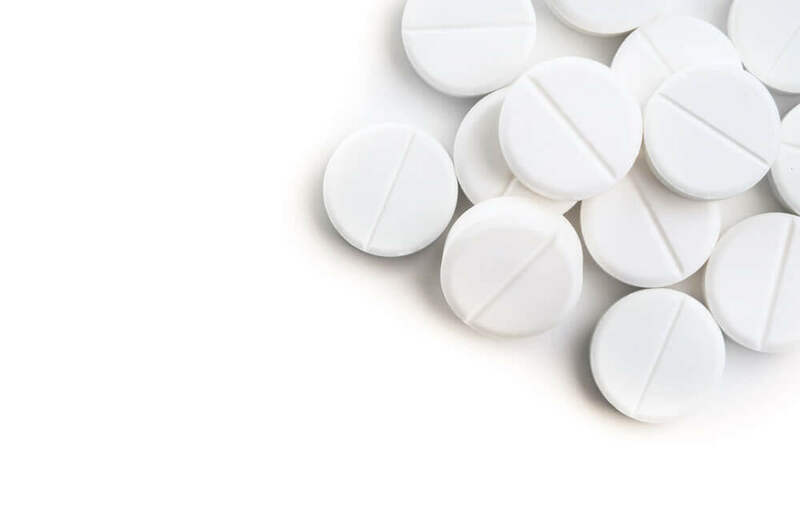 It clears things much quicker than those flaky creams that you find at your local drug store. This list wouldn’t be complete if we don’t mention Aloe Vera. From ancient time, people have been using Aloe Vera for lots of skin treatment. 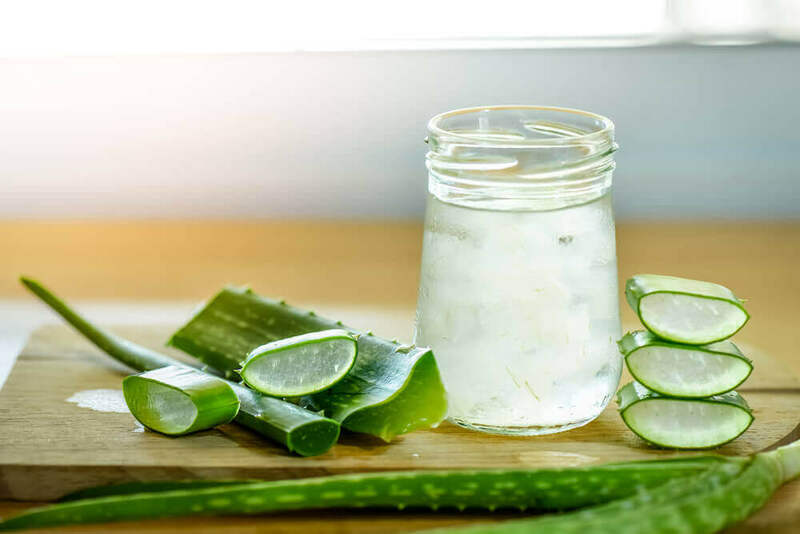 Aloe Vera gel is a common remedy for sunburn. It also has other benefits to it. The anti-inflammatory and the anti-bacterial properties soothe your skin while giving it a fresh rejuvenated look. Try putting a little bit of Aloe Vera gel on our skin to sooth your skin out. It works without drying your skin. The most popular acne combatant in our list. Tea tree oil is so popular that you’ll find it in any facial beauty section of a mall. Chances are you’ve seen them but didn’t know what they were used for. There is a little trick to use tea tree oil. These are also known as an essential oil that beauty salons and spa house use. First, wipe it off. 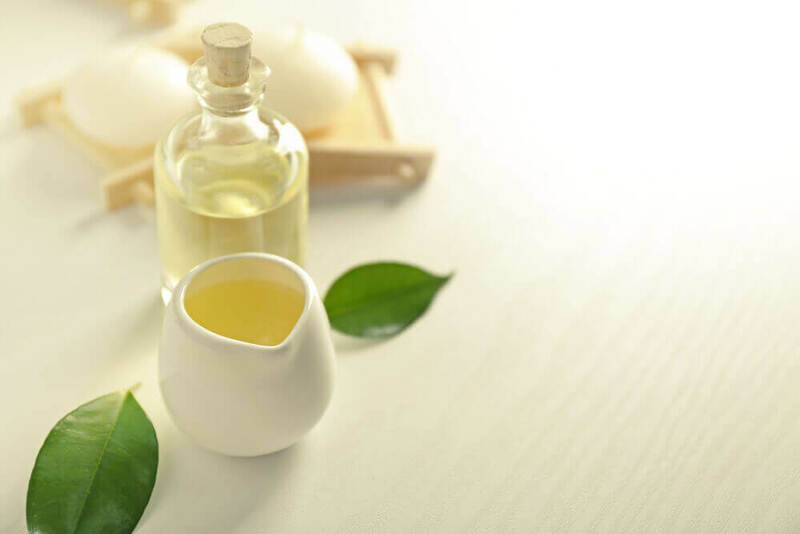 Apply a small portion of tea tree oil on your skin and leave them for 15 minutes. After that, wipe your skin with a warm wash cloth. Make sure to wash the oil off or else it’ll make the situation even worse. Well, we all know garlic is the perfect remedy to prevent an oncoming cold. But what that has to do with a pimple? Garlic contains antioxidant properties. The antioxidant properties and its antifungal properties make one hell of a combo to fight pimples. It banishes pimples fast. To use garlic, split a clove and rub it on your skin. Don’t worry about the smell. Leave it on your skin for five minutes and wash your face. Cucumber is perfect for reducing pimple redness. Cucumber has high water content as well as astringent properties. Because of these properties, it has a cooling effect. It restricts your blood vessels in your skin. By restricting the vessels, it lessens the redness. This is why it is also placed over your eyes. To use cucumbers efficiently make it cold. Put it in a fridge before you use it. Slice the cold cucumber and put it on your skin for 5 minutes. When it gets warmed up, replace it with another slice. Repeat this process. You can even mash the cucumber and make a paste out of it. Works even better. 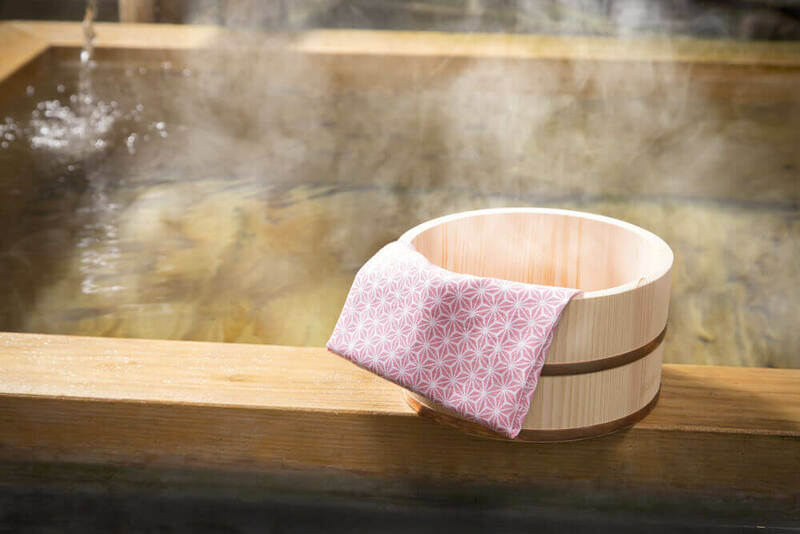 Steaming your face gets the job done. Before cleaning your face with a cleanser, let your skin have some steam for a while. It opens up the pores and releases all the dirt and grime from the skin. Wipe it with a soft towel. Then use a cleanser. Apply the cleanser like a facial mask and then wash your face with cold water. It helps speed up the process a lot. A natural astringent. 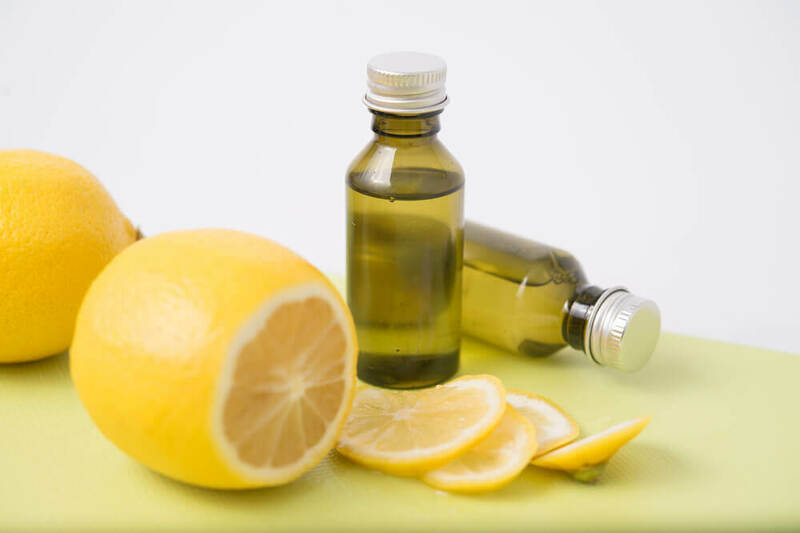 If you have lemons or lemon juice in your house, use it on your skin. The acidity lemons contain kills off bacteria and germs. We know it's sticky. But trust us, this works like a charm. 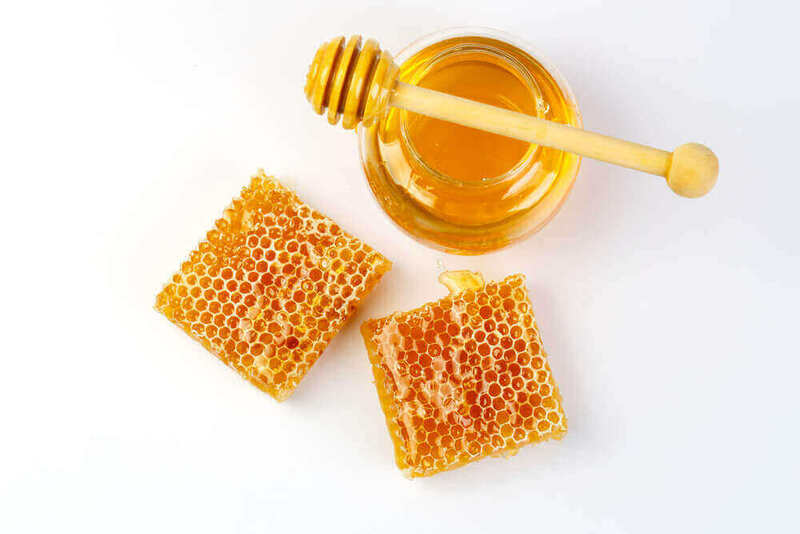 Honey is the perfect natural remedy for clearing blemishes. Apply a small portion to the affected area and leave it for 30 minutes. After that just wash it off with warm water. 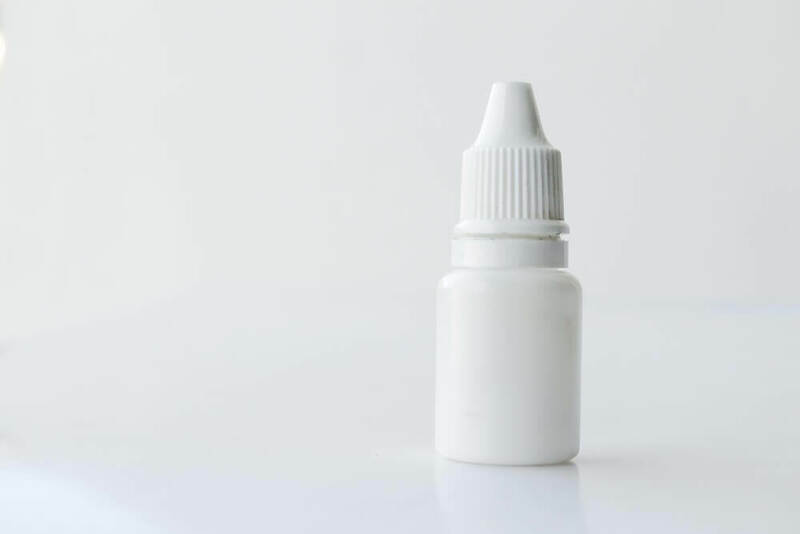 This is the fastest way to reduce redness. Almost instantly it’ll reduce the redness of your pimples. Sounds too good to be true, right? Well, not quite though. It’ll only last few hours before the redness returns again. This why it is a temporary solution. But gets the job done.